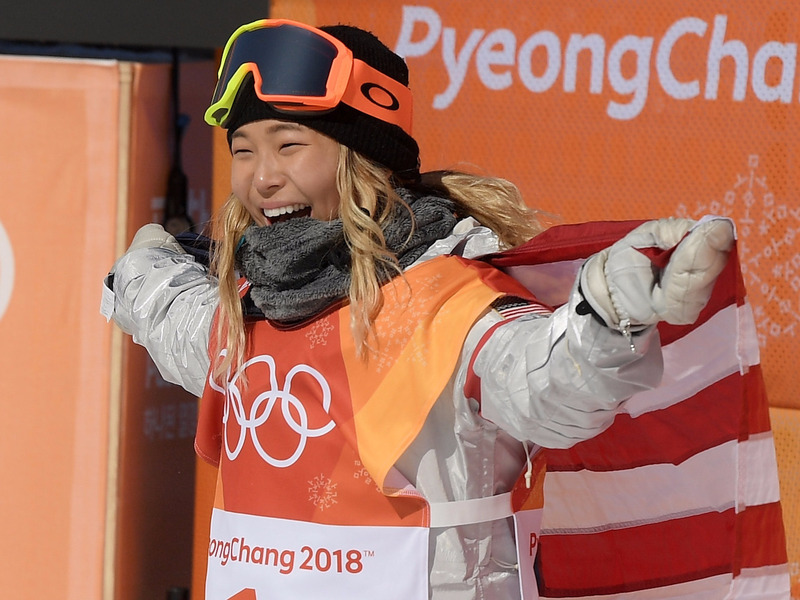 U.S. snowboarder Chloe Kim won the gold medal in the women’s halfpipe with ease. Kim’s first run was dominant enough to win her the gold medal through three rounds, but after winning the gold, she went for a third run as a victory lap. On her third and final run, Kim threw down back-to-back 1080s, her specialty, becoming the first woman to do so in Olympic history. Chloe Kim cruised to a gold medal in the women’s halfpipe final on Tuesday in Pyeongchang with one of the most dominant performances of the Winter Olympics. The 17-year-old snowboarder, who entered the games as the heavy-medal favorite, practically sealed a gold medal on the first of three runs.